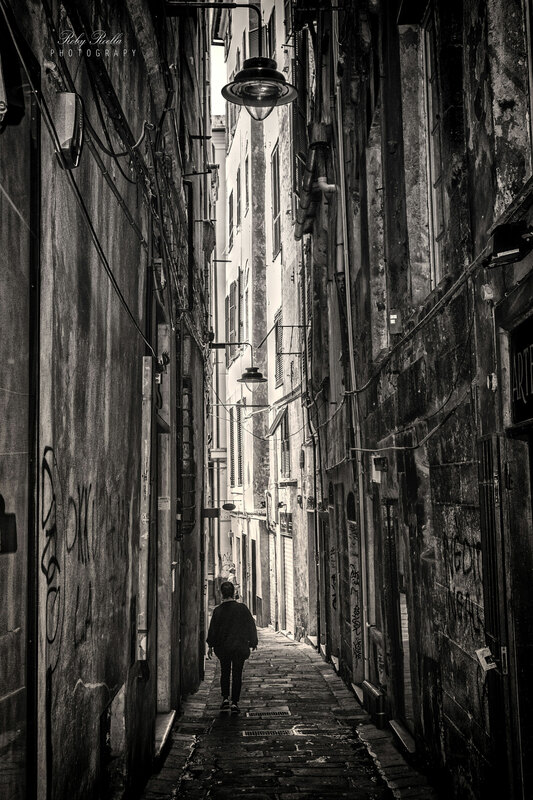 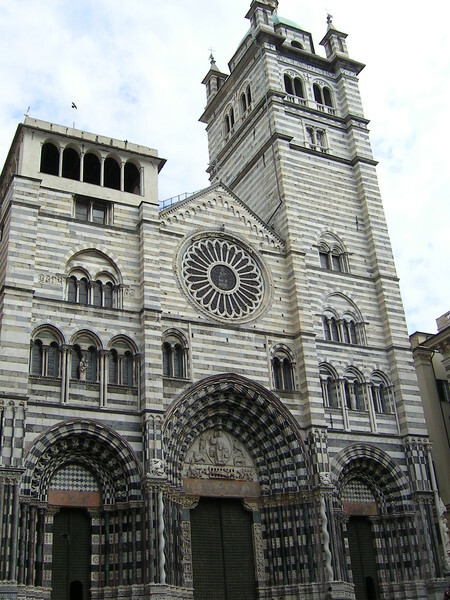 Discover the charm of the older Genoa. 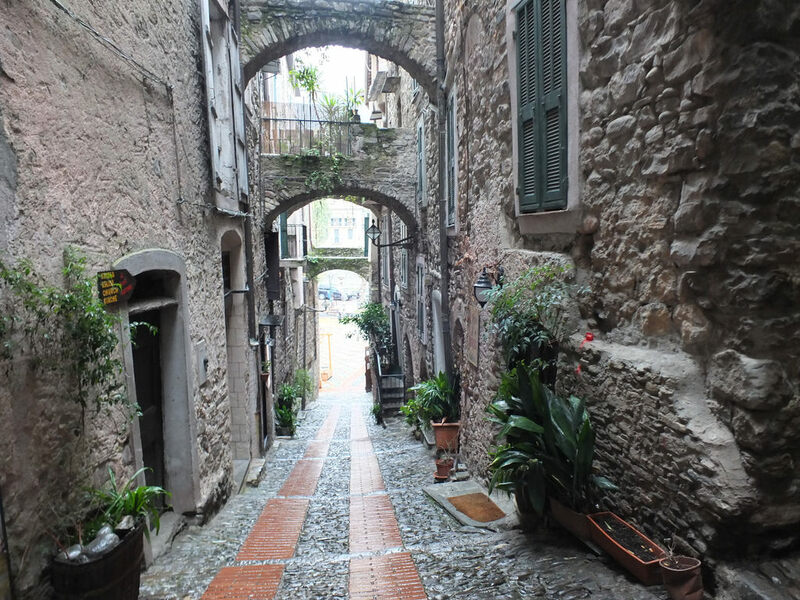 Let yourself be guided through the nar-row "carruggi" (little streets) of the historic center, the largest in Europe, to discover its thousand curiositIes and its many mysteries. 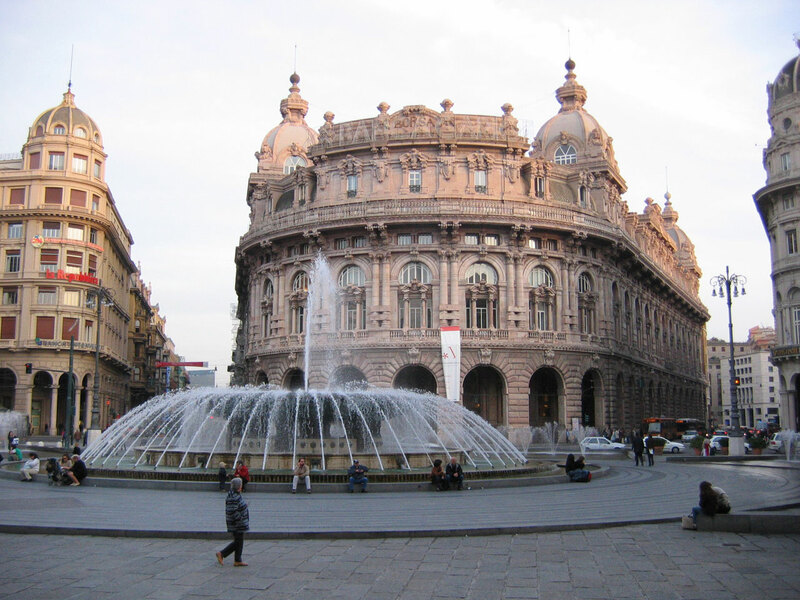 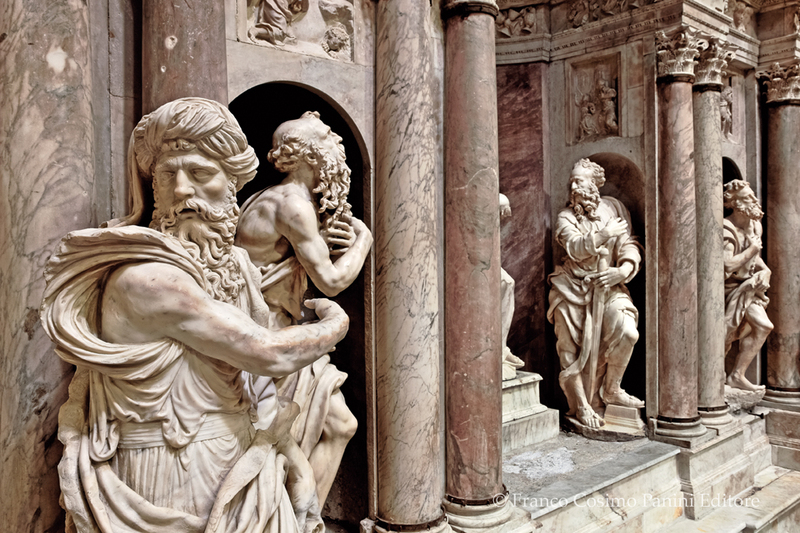 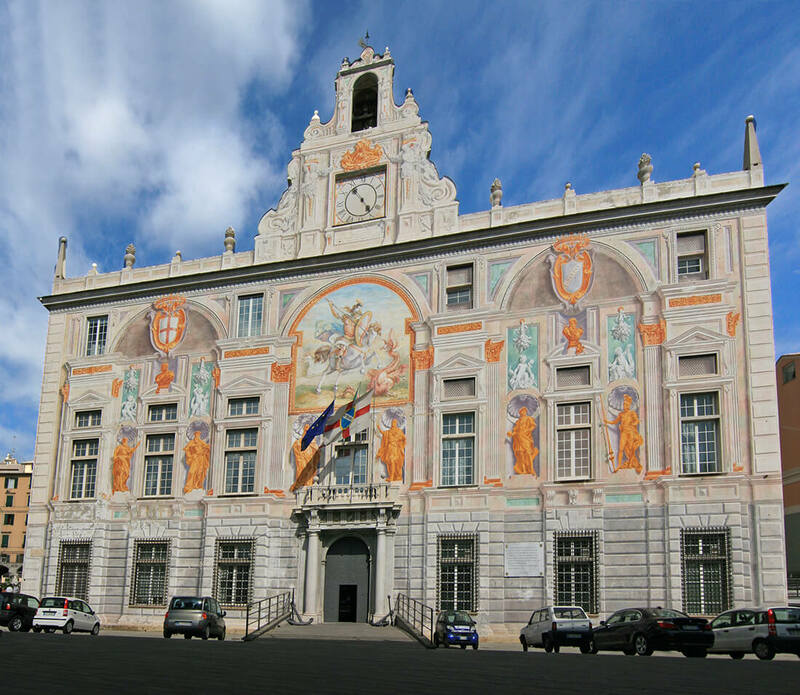 The tour will start from the Old Port and then continue to explore the most significant sites such as the Cathedral, the Palazzo Ducale, the Carlo Felice Opera House, the ancient alleys and the many squares.